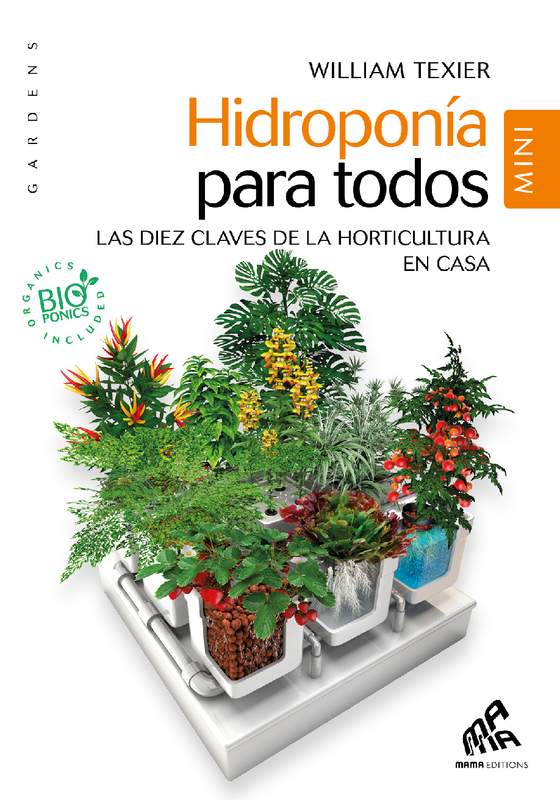 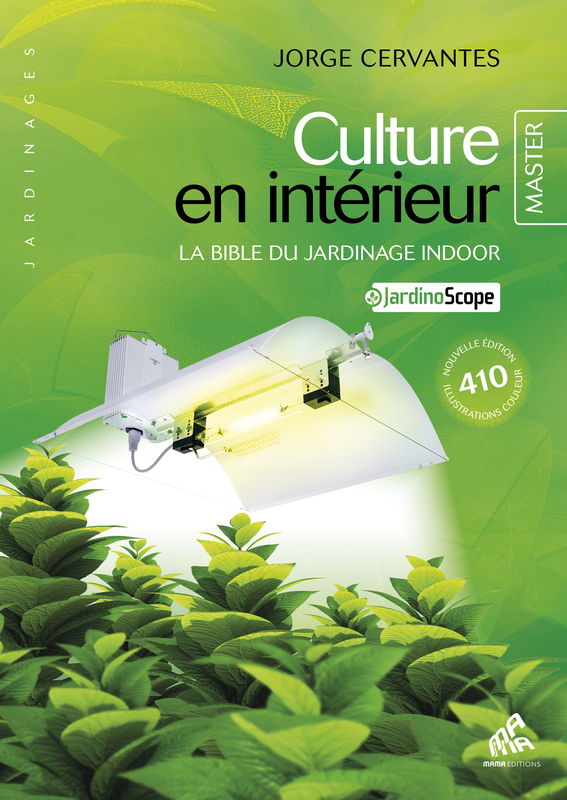 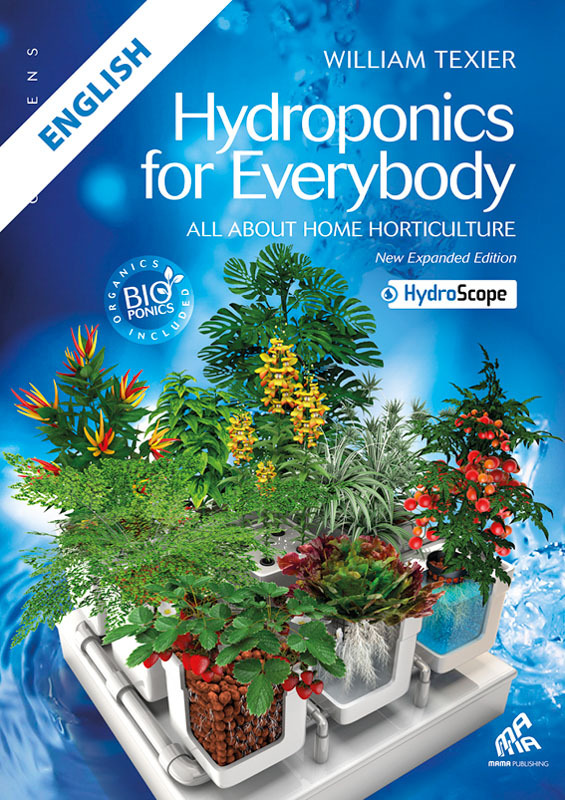 Richly illustrated, this bible of hydroponic gardening (available in 9 languages) will increase your harvests far beyond what you thought was possible. 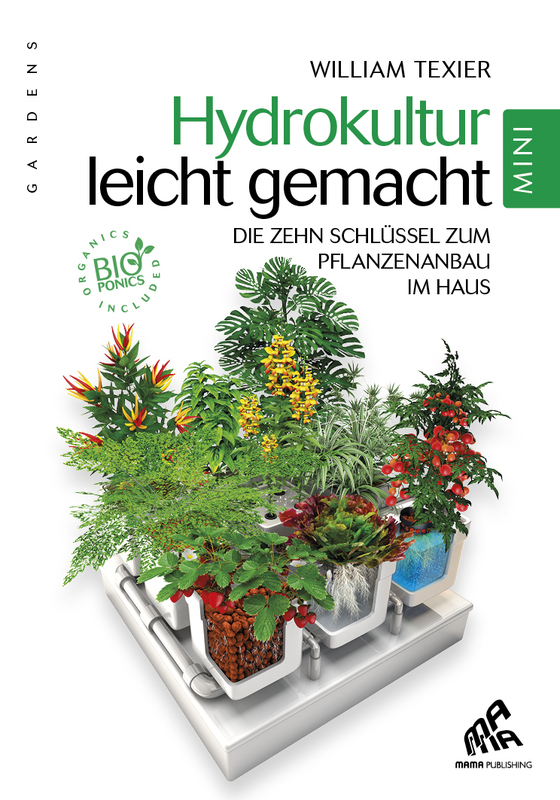 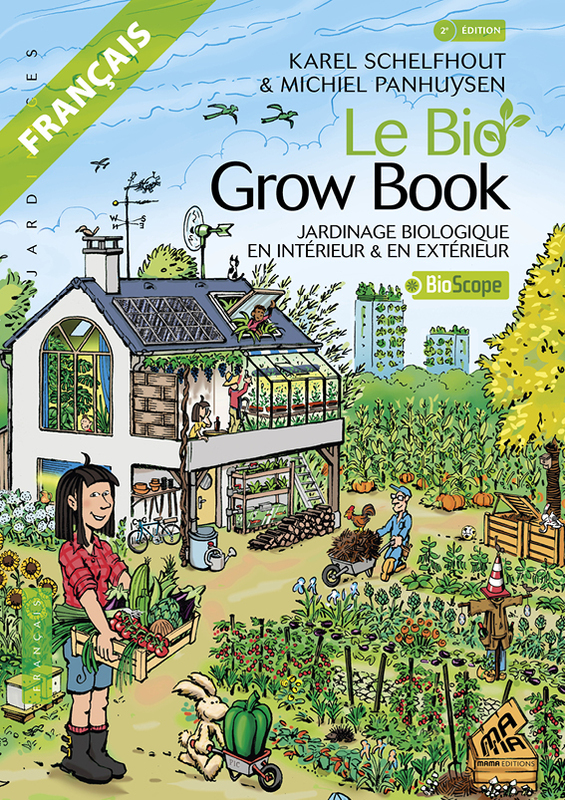 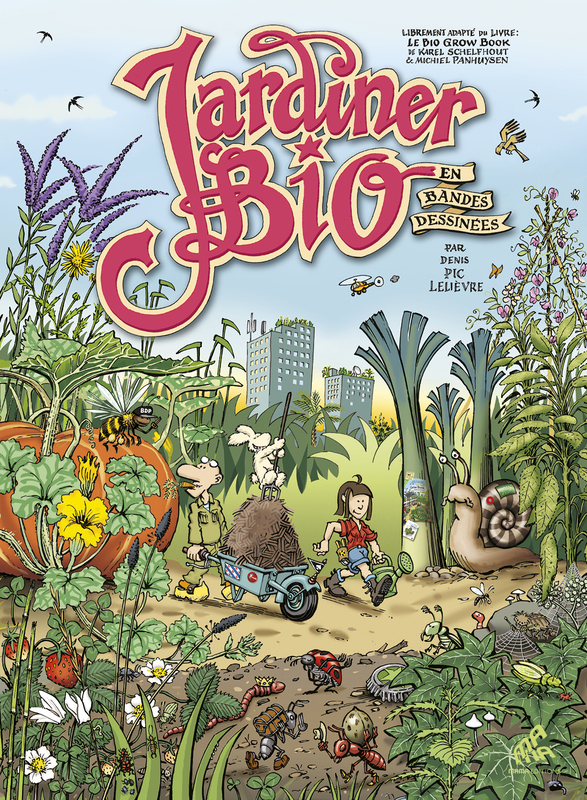 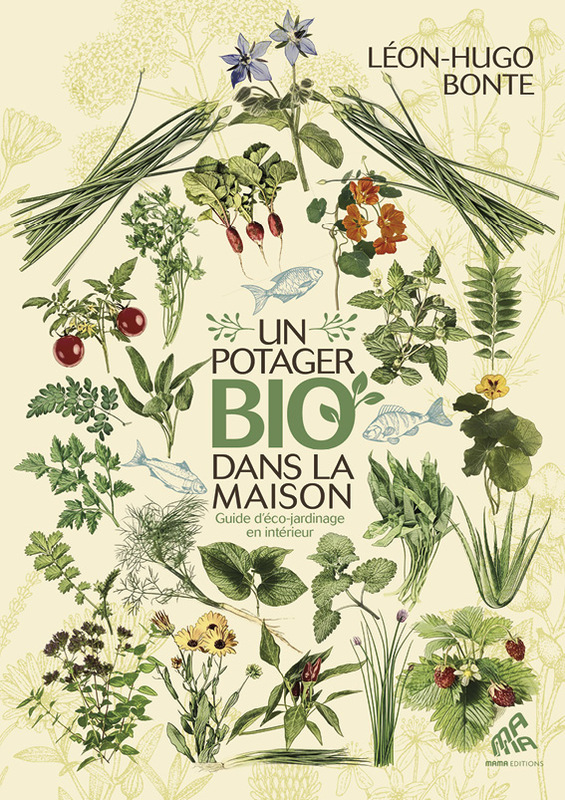 This practical handbook (available in 6 languages) reveals new organic gardening techniques. 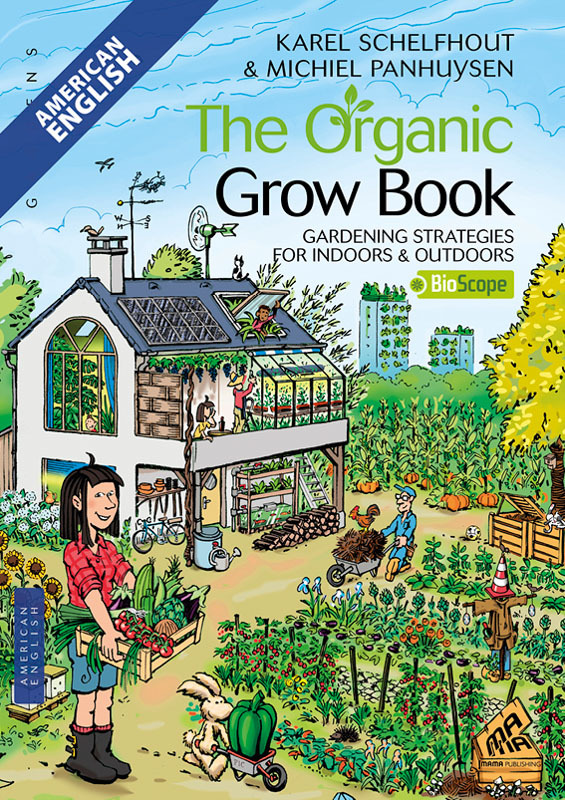 It’s a compendium of secrets rediscovered and innovative tips. 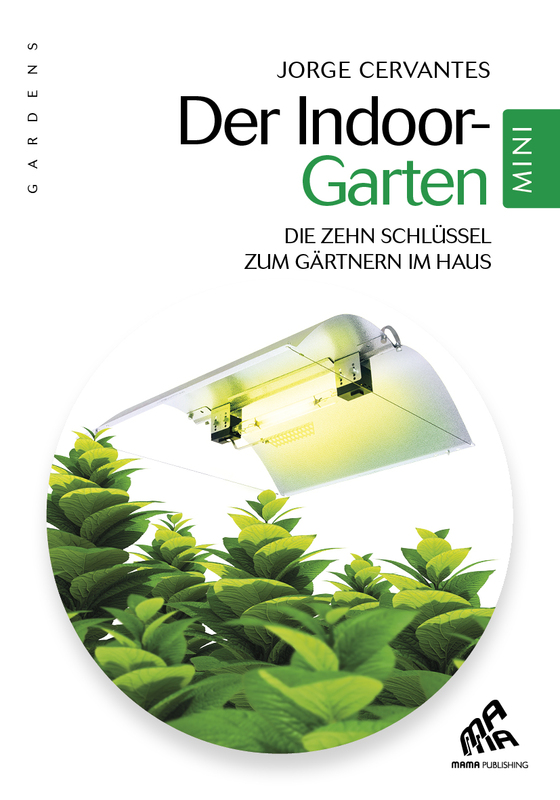 The reference growbooks (available in 3 languages) for high-tech horticulture, from hobby cultivators to the most sophisticated gardeners.